Born in 1987, Benedict grew up in East Anglia and has always been interested in music, even from an early age; he attended his first formal music lessons at the age of two! The majority of his schooling took place at The King’s School, Ely, where he was the recipient of a major music scholarship. He also sang as a chorister in Ely Cathedral Choir. Benedict moved to the South West in 2007 to study as an undergraduate in the Music Department at the University of Bristol. During the final year of his studies he specialised in composition under the tutelage of Professor John Pickard and in performance with tuition on the organ from Dr David Ponsford. He graduated in July 2010 with a first class BA degree in music, and was also awarded the university’s composition prize. 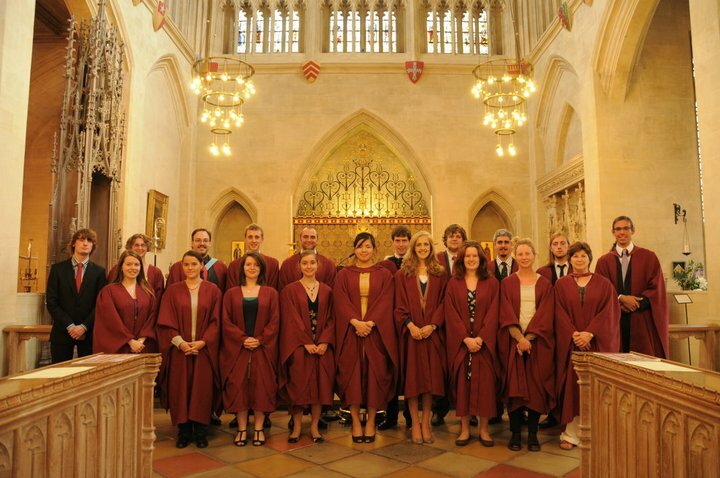 Benedict then spent a further year in the Bristol music department working towards an MA in Music (Composition), with the support of a postgraduate scholarship, graduating with distinction in 2011. During his time at the University of Bristol, Benedict held the post of university organ scholar at St Paul’s Church, Clifton. For three years (2008 – 2011) he was the director of the University of Bristol Church Choir which not only sings regularly at the university church during term-time, but also undertakes regular summer tours. Whilst he was in post tour destinations included the cathedrals of Truro, Peterborough and Bury St Edmunds in the UK, and both Christ Church and St Patrick’s cathedrals in the ROI. Although he left St Paul’s in 2011, Benedict still rejoins the choir once a year as part of the team of organists who support the current scholars on these trips. More information about the choir can be found on their website. 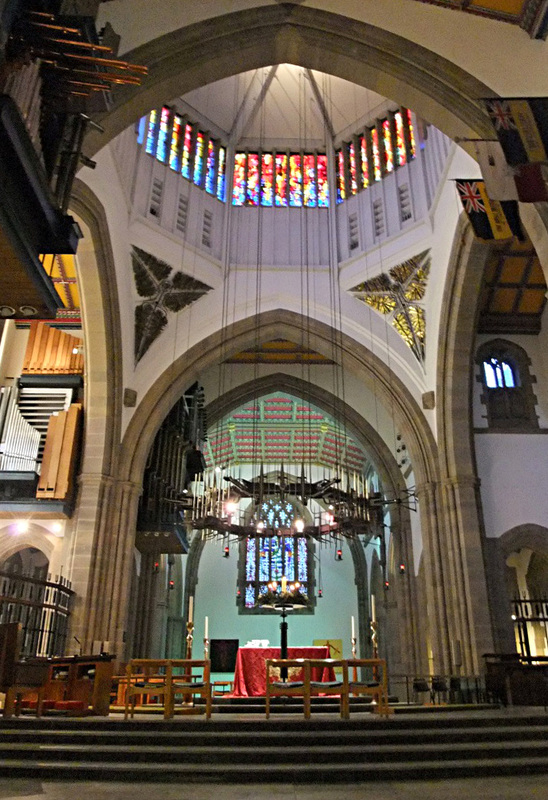 Between 2011 – 2012 Benedict held the position of Harold Thornber Organ Scholar at Blackburn Cathedral. Here his duties included playing regularly for cathedral services as the principal accompanist of the cathedral’s Young People’s Choir and Schola Cantorum; accompanying various of the cathedral’s other six choirs(! ); acting as music librarian to the main cathedral choirs and assisting with both chorister and probationer training and in the day-to-day running of the cathedral music department. He also contributed to the cathedral’s lunchtime recital series and took part in many of the special musical events that year. He learnt a great deal working with the Director and Assistant Director of Music, Samuel Hudson and James Davy. September 2012 saw Benedict move south once again to start working towards a PhD in Composition back at the University of Bristol. During these studies he was supervised by Dr Michael Ellison and supported by an Arts and Humanities Research Council studentship. He submitted his portfolio of work in September 2016 and is currently awaiting the completion of the formal examination procedure. 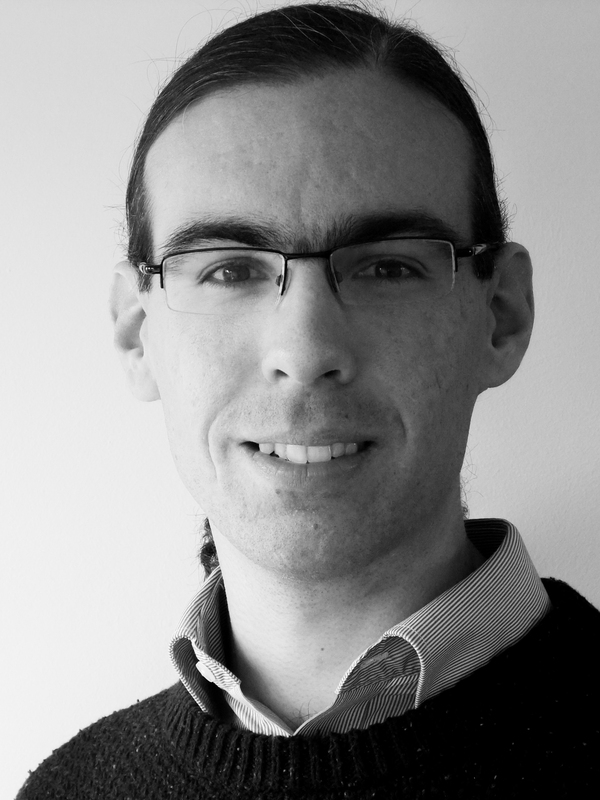 You can find out more details about his compositional work on the Composer page. During his doctoral studies, Benedict also held the post of Assistant Director of Music at St James-the-Great, Dursley for two-and-a-half happy years. 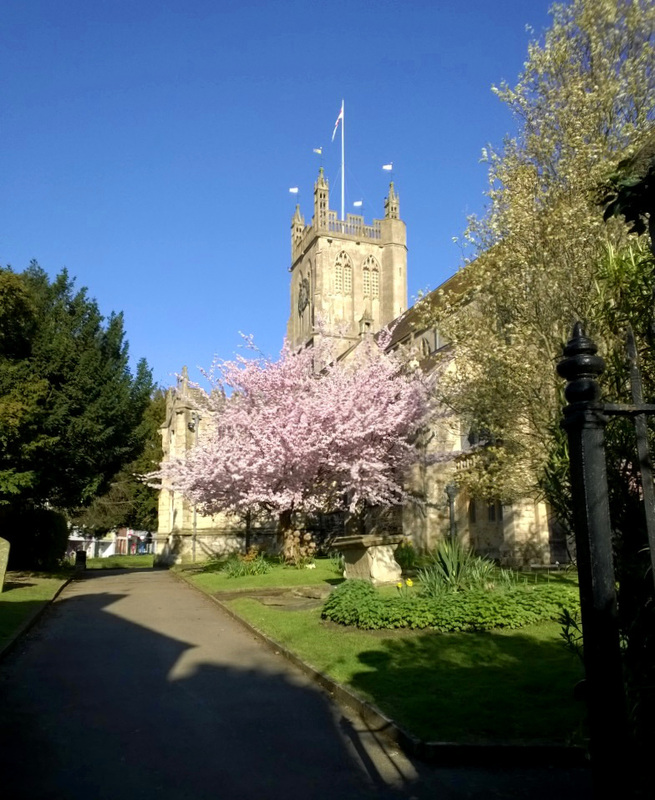 He was jointly responsible here, alongside the Director of Music, Nigel Davies, for accompanying and helping to direct the church’s thriving parish choir, both in the regular pattern of worship at St James and further afield. 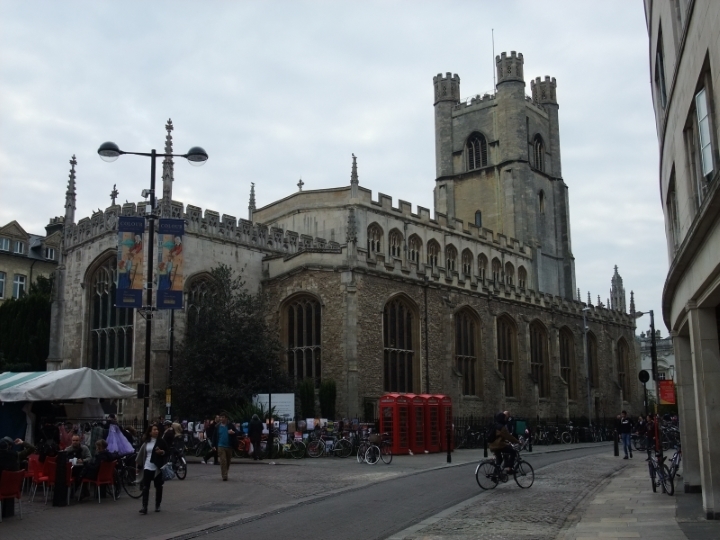 In November 2016 Benedict moved east once more to take on the role of Organist and Assistant Director of Music at Great St Mary’s, The University Church in Cambridge. Here he currently works alongside the Director of Music, Sam Hayes, accompanying the church’s various choirs as well as helping with the rehearsal and musical training of the younger choristers.